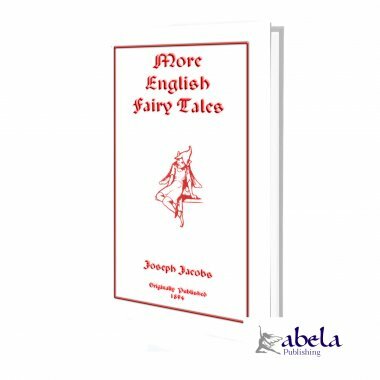 Joseph Jacobs first volumeEnglish Fairy Tales did not exhaust the scanty remains of traditional English folktales. 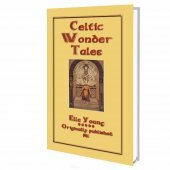 Most of the forty-four tales that appear in More English Fairy Tales had never before appeared in print and are mostly not well known to modern audiences. 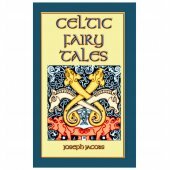 In compiling More English Fairy Tales , Joseph Jacobs flouted the Florklorists creed, choosing to present stories that would fill children's imaginations with bright trains of images, Vividly Painted Princesses, Pied Pipers, Pots of Gold, Giants, Speaking Cats, Kings, Hoybahs, Wise Men, Washerwomen, and more overflow from this volume; all bound by the common threads of basic moral lessons. These tales are further embellished by the illustrations of the equally famous John D. Batten. Many of the tales were recorded verbatim from storytellers. They are by no means in an authorised form, and are considered by purists to be vulgar or, rough and unrefined, if only because they make use of archaic and colloquial English. In the times following Jacobs original printing, the literary establishment objected to the use of such archaic colloquialisms. These tales were told for generations in a form that used these dialects and these vulgar words for effect. However, the traditional form makes these stories all the richer in todays modern setting. We invite you to curl up with this volume and be transported back in time to when England had a hundred or more local dialectsa time when the words Lawkamercyme and Noddle were commonplace. 33% of the publishers profit from the sale from this book will be donated to the Princes Trust. Once Upon a time, In the old days when London Bridge was lined with shops from one end to the other, and salmon swam under the arches, there lived at Swaffham, in Norfolk, a poor pedlar. He'd much ado to make his living, trudging about with his pack at his back and his dog at his heels, and at the close of the day's labour was but too glad to sit down and sleep. Now it fell out that one night he dreamed a dream, and therein he saw the great bridge of London town, and it sounded in his ears that if he went there he should hear joyful news. He made little count of the dream, but on the following night it came back to him, and again on the third night. When the pedlar heard this he spoke no word, but was exceeding glad in himself, and returning home speedily, digged underneath the great oak tree, and found a prodigious great treasure.  He grew exceeding rich, but he did not forget his duty in the pride of his riches. For he built up again the church at Swaffham, and when he died they put a statue of him therein all in stone with his pack at his back and his dog at his heels. And there it stands to this day to witness if I lie.